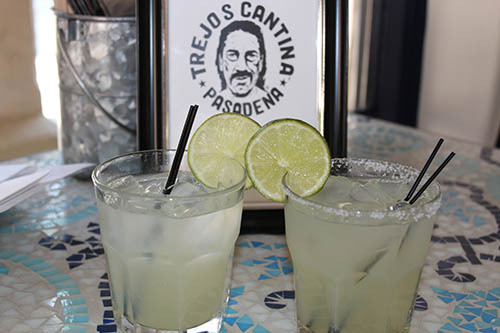 That’s what a proud Danny Trejo declared at the grand opening of his Trejo’s Cantina in Pasadena. 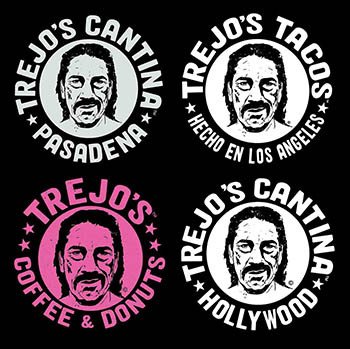 Since March 2016, the Machete star whose resume includes nearly 300 films, including Heat, Con Air, Desperado, From Dusk Till Dawn and Reindeer Games has morphed into quite the restaurateur with his Trejo’s Tacos, Trejo’s Cantina, Trejo’s taco truck (present at every Rams home game) and Trejo’s Coffee & Donuts. Indeed, life likes good for the actor who started abusing drugs at 8-years-old, which led to shooting heroin by 12. 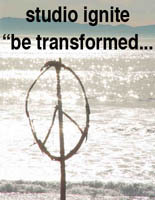 Years later, stints at San Quentin and Soledad prisons followed. 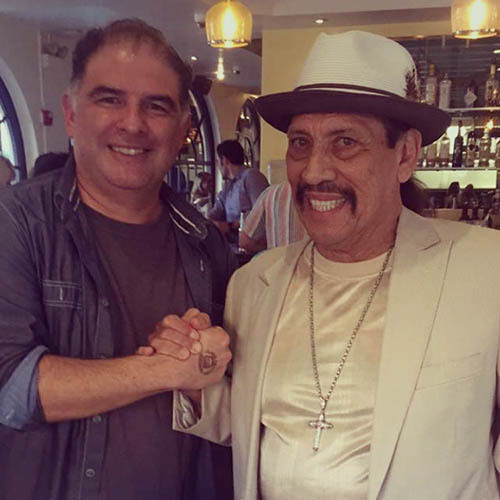 Sober now for nearly 50 years, Trejo is always besieged by fans for photos or autographs. And he denies no one. “I think God has blessed me with the ability to give people hope,” the actor confessed. 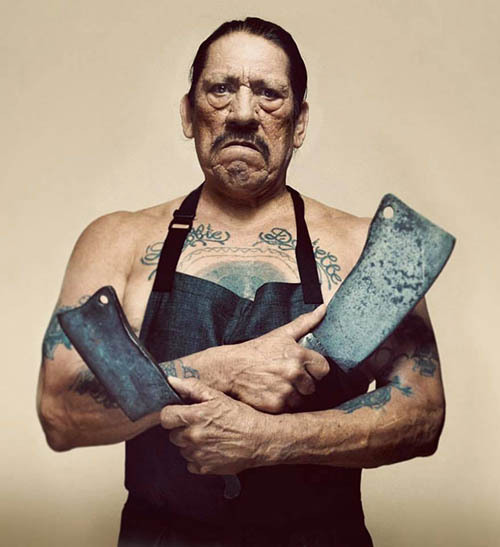 A senior with a menacing look and a smile that beams sweetheart, Trejo’s latest ventures showcase the other side of Danny Trejo—Mr. Nice Guy. 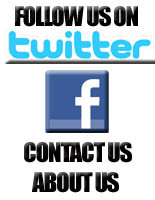 And opening restaurants fulfills a lifelong dream. 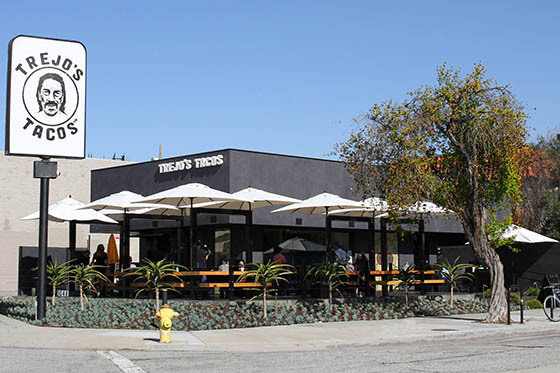 Soon another Trejo’s Tacos will follow at USC Village. At his donut shop it’s all about the O.G. sweets with the Abuelita, Margarita, Café Con Leche, Low Rider and Coco Loco donuts. 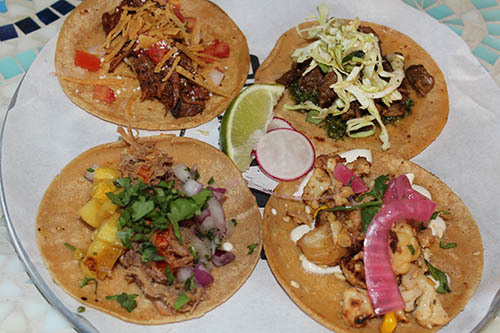 At Trejo’s Tacos, it’s all about “la familia” recipes, including the street corn courtesy of his agent Gloria. 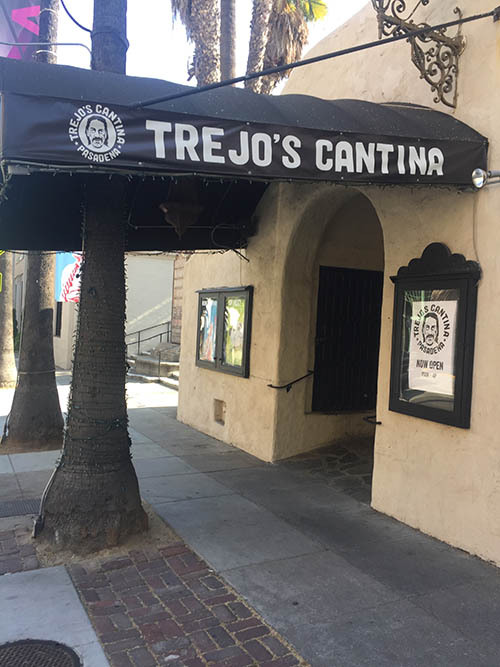 For Trejo, who refuses to buy into the notion and trappings of Hollywood and “star,” staying humble and grounded is how he survives. 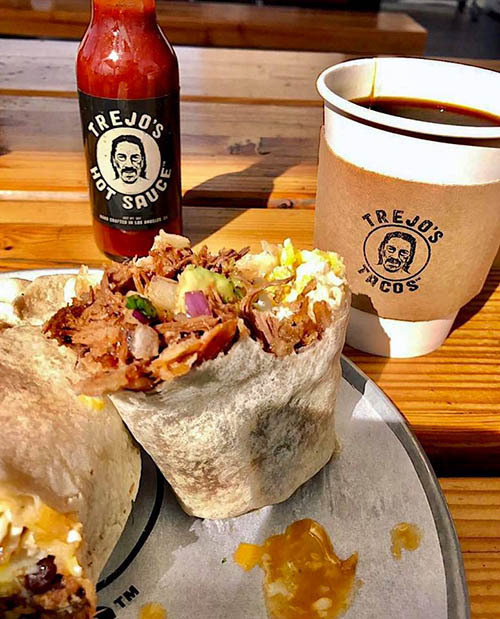 Danny Trejo’s ventures, including Trejo’s Tacos, Trejo’s Cantina and Trejo’s Coffee & Donuts are located throughout Los Angeles.